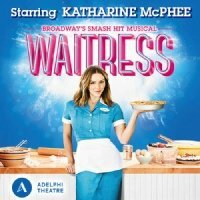 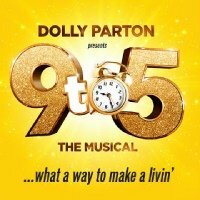 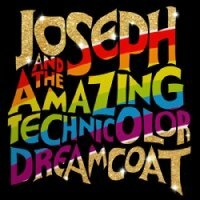 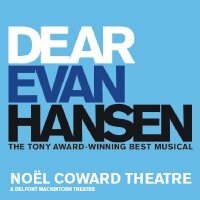 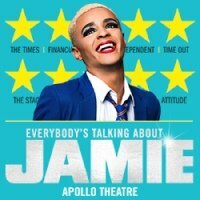 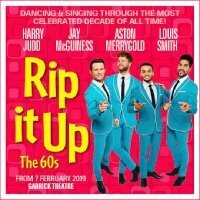 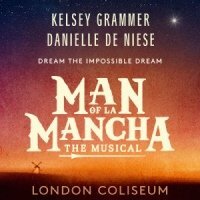 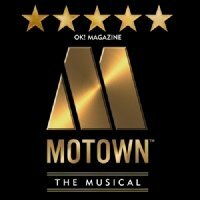 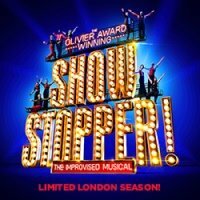 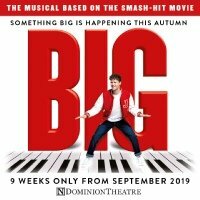 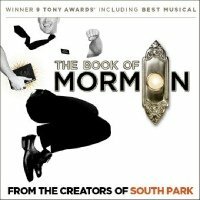 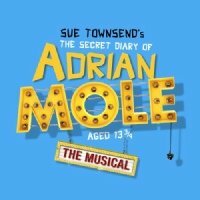 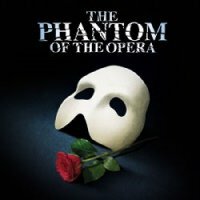 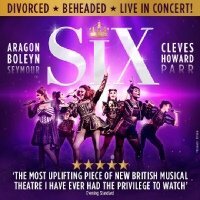 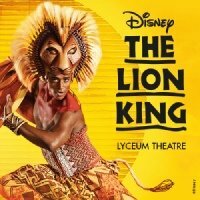 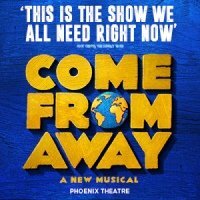 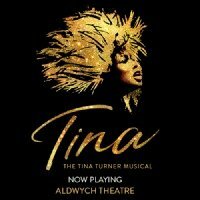 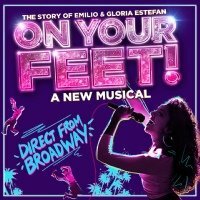 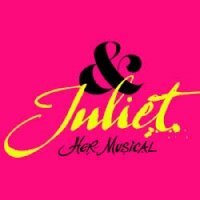 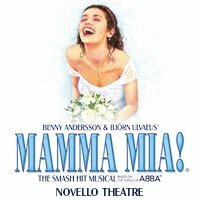 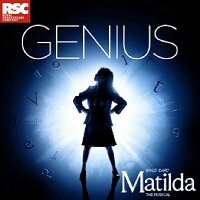 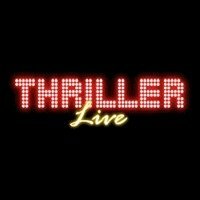 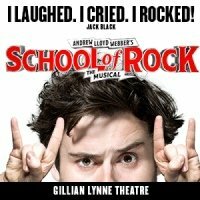 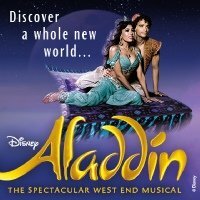 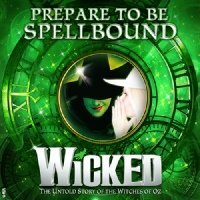 Last Minute Musical Tickets London West End Booking Now! 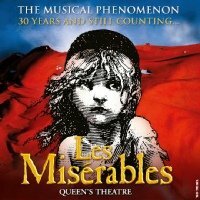 Here is our guide to musicals in London West End booking now. 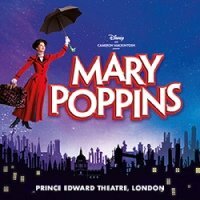 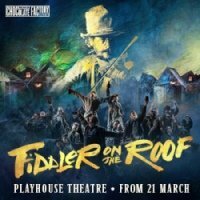 From long-running West End musicals such as The Phantom of the Opera and Disney’s The Lion King to new shows, such as Company, Mary Poppins and Fiddler on the Roof. 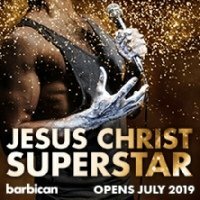 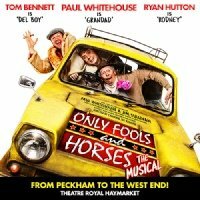 Book last minute theatre tickets online or Telephone 020 7492 1602 for musicals in London – click one of the images or the link below, which shows all listings of musicals currently booking.